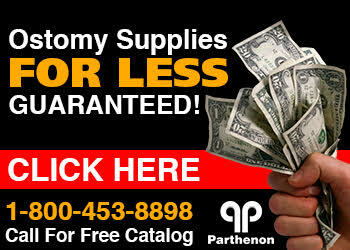 The Parthenon Company Blog - Specialists in Wound and Ostomy Supplies: Ostomy Supplies In Wyoming and Idaho -- Pay Less! Shop Parthenon! Ostomy Supplies In Wyoming and Idaho -- Pay Less! Shop Parthenon! The Parthenon Company www.parthenoninc.com can supply you with the ostomy, wound care, urological and incontinence supplies you know and trust even though we do not have a physical presence in your state! We carry all the brands you recognize such as ConvaTec, Bard, Hollister, Rusch, Coloplast, Hollister, Nu-Hope, Smith & Nephew, and more! Moreover, our prices will be a pleasant surprise from the high priced items you are used to being charged. Orders over $100 ship for free and we usually ship within 1-2 business days!